Many swords of myth and legend are found in Dragon Age, but most remain confined to their digital world. 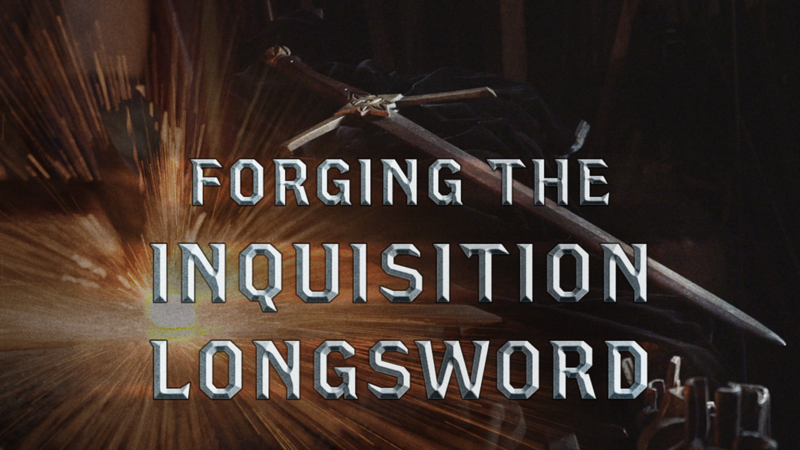 That’s why we asked local blacksmith Shawn Cunningham of Front Step Forge to bring the Inquisition Longsword to life. Watch Shawn use a mix of modern and ancient techniques to shape blocks of steel into a masterfully crafted blade worthy of any Seeker.